Aggregate Industries, a leading player in the construction and infrastructure industries, has finished a complete restoration of its Venn Ottery Quarry, near Exeter, in one year. Extraction of sand and gravel started at the site in early 2011, having previously been non-operational since the early 1980s, with the site finally closing in December 2016. 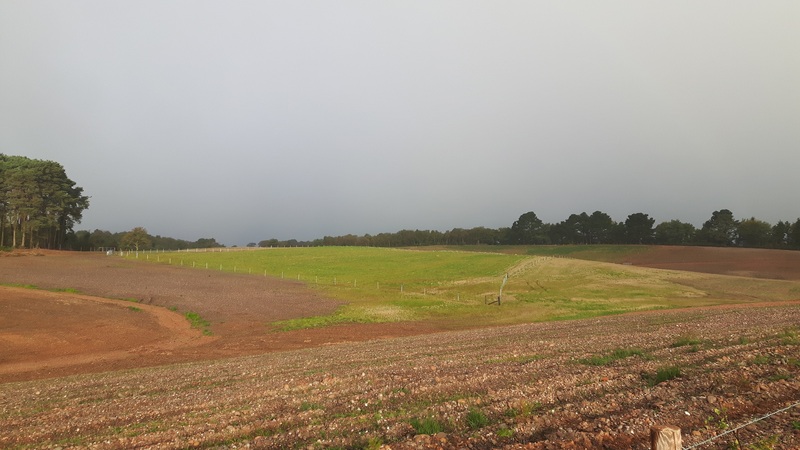 The biodiversity project initially involved moving and spreading large volumes of overburden and material to create the final land form, followed by the spreading of indigenous soils. The meadow was sown with a grass and wild flower seed mix in May 2017, with many species flowering that summer, followed by sheep grazing in the autumn. Additional restoration works on site included building approximately 2km of fencing to facilitate several pony grazing areas on the heathland, as well as planting 600m of hedgerow and 1,600 woodland trees. In order to ensure the future maintenance of the site, timber from a block of mature conifers which were originally removed as part of the operational quarry development, have been used to build a new office and volunteer accommodation for the local RSPB team. The 30 hectare site is in close proximity to the East Devon Pebblebed Heaths Site of Special Scientific Interest (SSSI), a Special Area of Conservation (SAC) and a Special Protection Area (SPA), as well as being adjacent to a RSPB nature reserve. "It is always a top priority for us to protect the local wildlife, which is why we have been working with the RSPB for a long time. This has included monitoring populations of rare heathland birds, such as nightjars, and Dormice that were present prior to the quarry becoming operational again to ensure they were protected."